Cultural Compulsive Disorder: 'Django Unchained' Finally Gets A Trailer... I Promptly Faint!!! 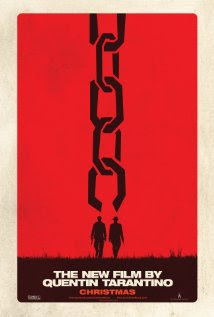 'Django Unchained' Finally Gets A Trailer... I Promptly Faint!! !